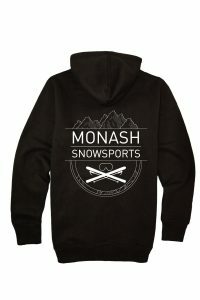 The Hoodie Co are the specialists in snow staff seasonair hoodies and supply thousands of wholesale staff hoodies every season to Perisher, Thredbo, Hotham, Falls, Buller, New Zealand, Canada, Japan, USA, Italy, France, Austria and more. Customise by department or establishment. We have been providing company staff all over the world with quality matching uniforms and custom hoodies for years. 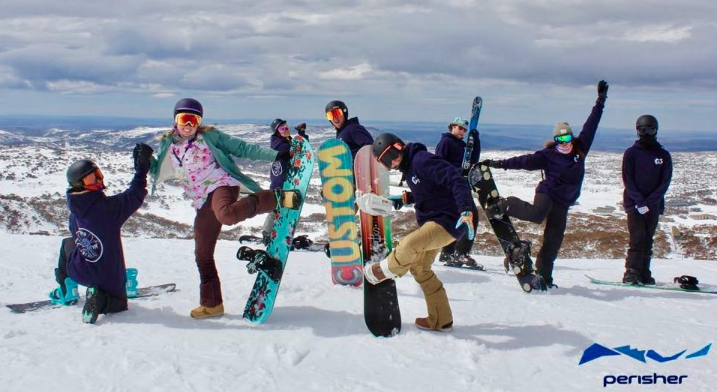 Put some steeze in your uniform! 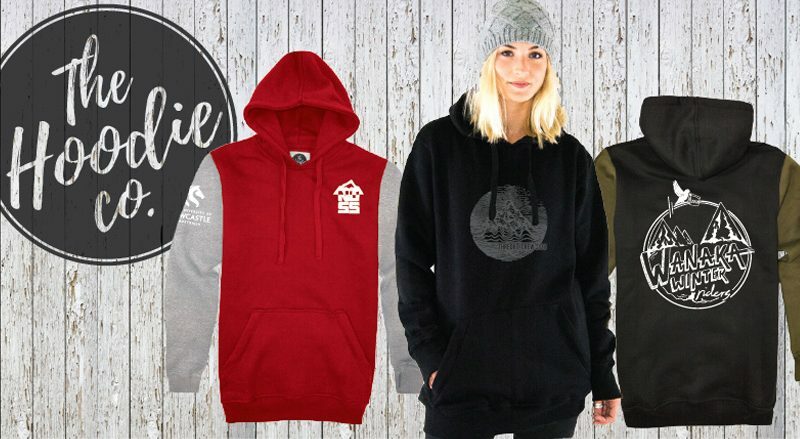 You can choose and customise one of our pre-made designs or supply your own logo’s. We offer a free graphic design service that can help bring your vision to life! Our team can help you create the perfect look! We ship worldwide for free. Yes, amazing hey! *Minimum order 30 garments. Tall hoodies, classic hoodies, coach’s jackets and spray jackets. 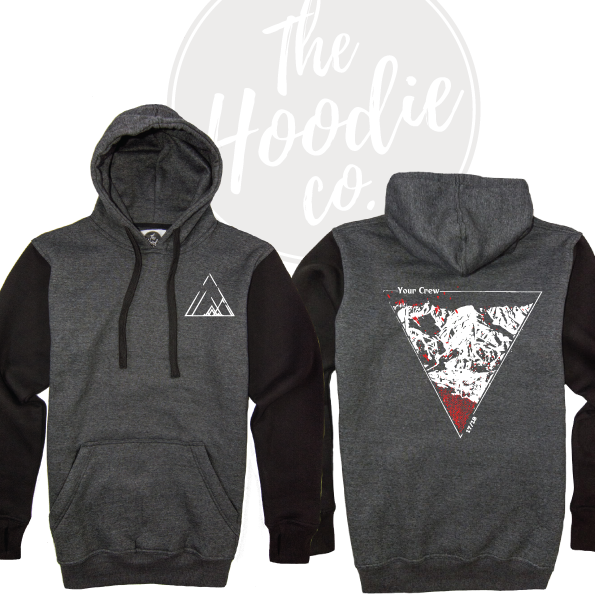 Browse through our full range of custom apparel and choose which style suits your crew. Hoodie colours and print colours. We have stacks of fabric colours to choose from and you can even choose two tones. Check out our colour chart here. 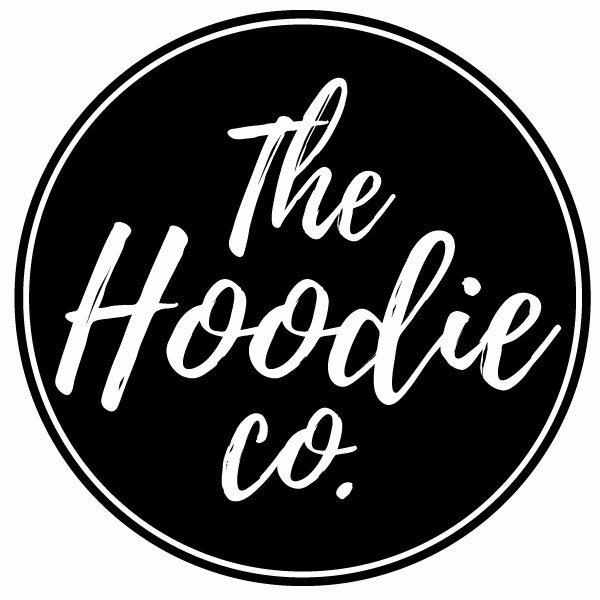 This is probably the hardest part – deciding what logo and wording you want on your staff hoodies. 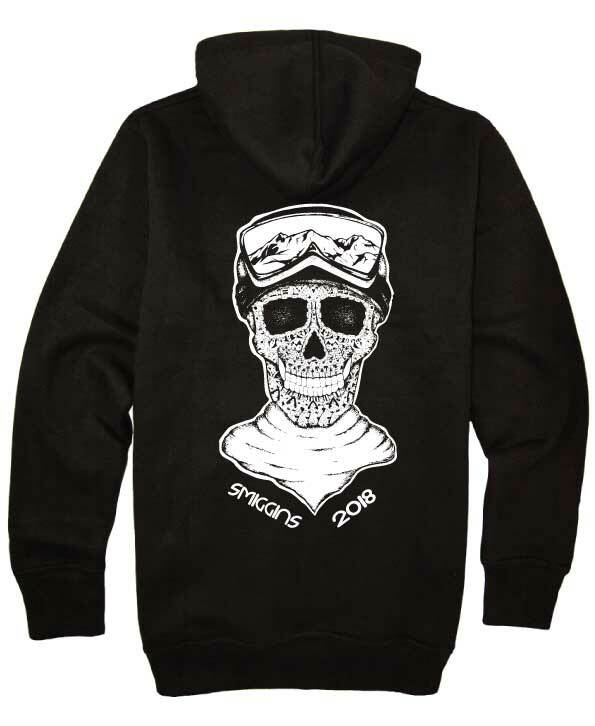 We can print pretty much anything and anywhere… front and back prints, hood or sleeve. For some inspiration, check out our range of pre-designed logos. We also offer a free graphic designer to help bring your vision to life, at no extra charge.